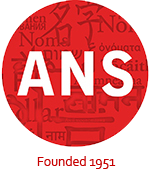 Through the year, ANS has linked to multiple news articles criticizing Facebook’s real name policy. Instead of changing the policy, Facebook is implementing a new system for reporting and responding to these real name concerns. The new system is intended to help the minority groups who have been discriminated against through this policy.